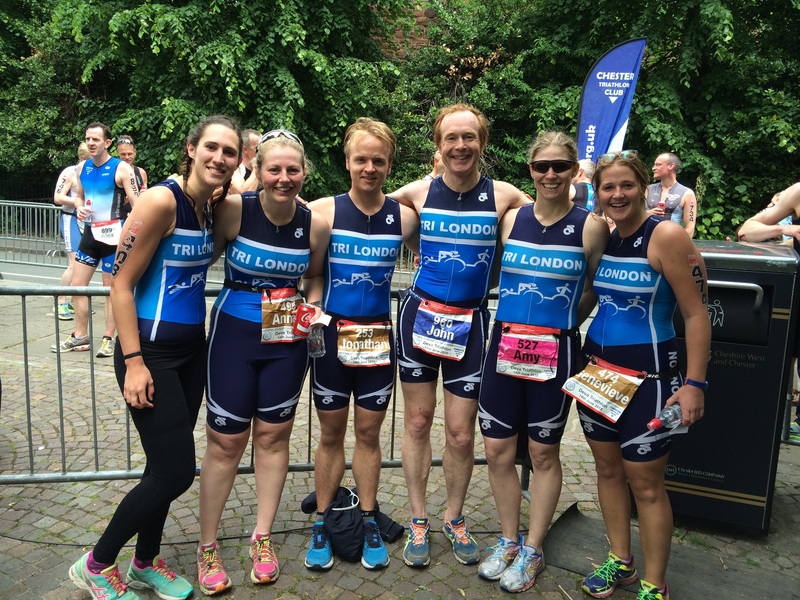 Tri London – London's friendliest triathlon club! 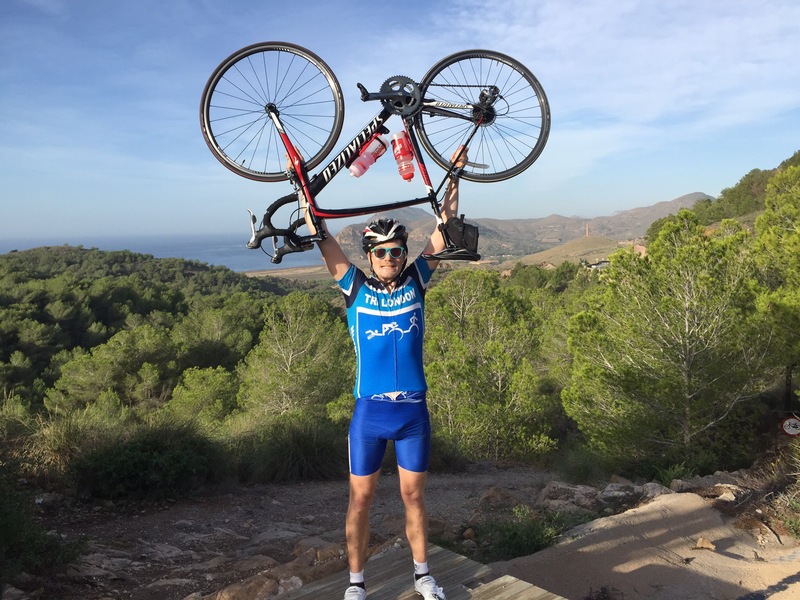 Established in 1986, the club has a healthy membership of serious and not-so-serious triathletes. 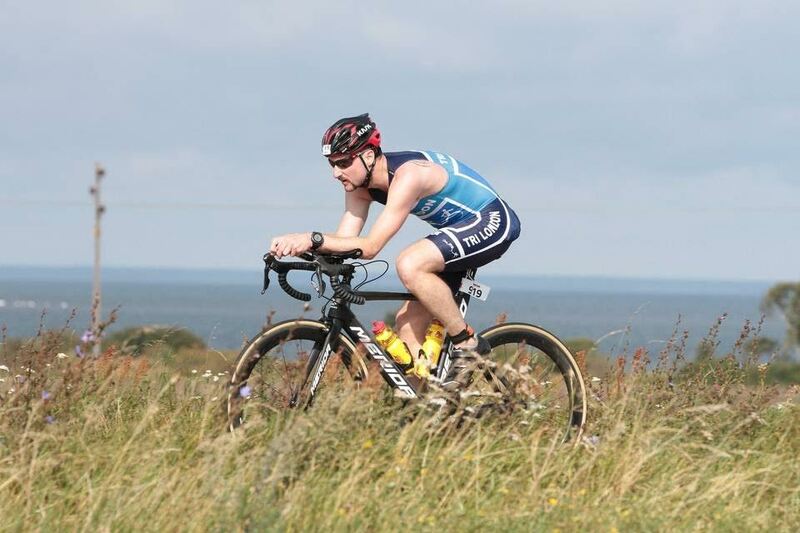 From the try-a-tri sprint races to Ironman, novice to international competitors, we aim to cater for all triathletes. 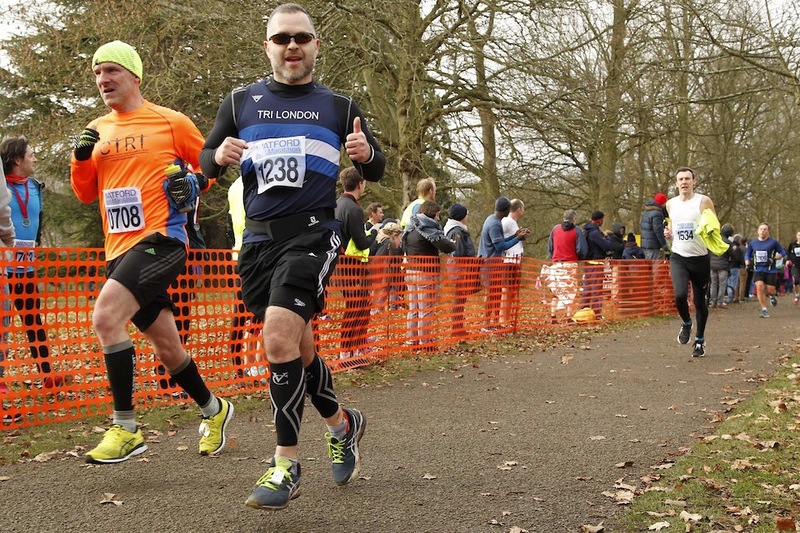 We also like to try our hand at other events – cross country, fell racing, open water swimming, cycling endurance events, time trials, adventure races – if someone suggests it, we can muster a team to meet the challenge! 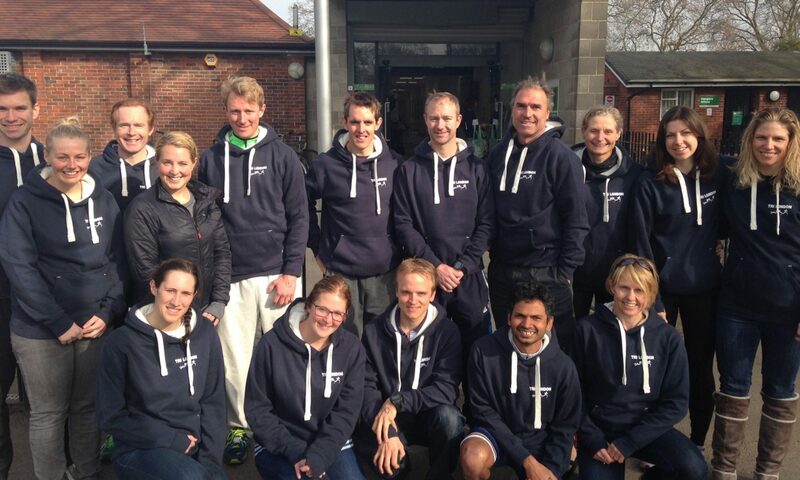 Tri London members benefit from several training sessions per week. 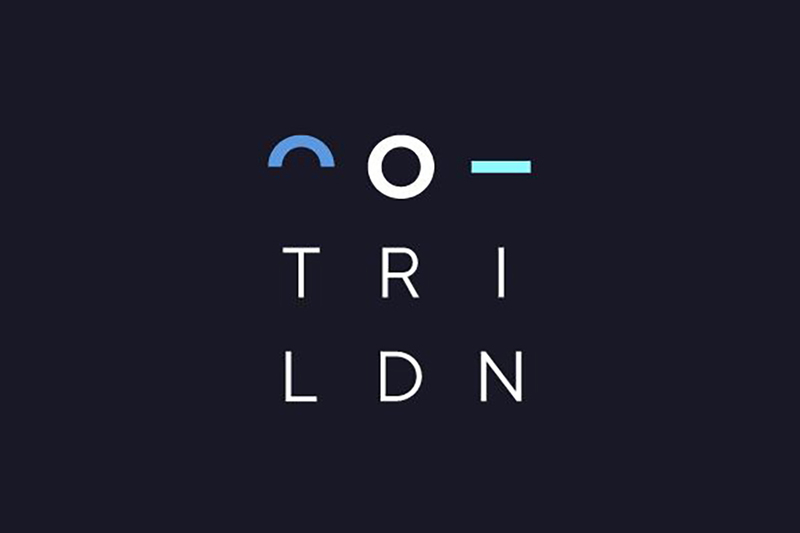 With an active membership, you’ll always find one of us in the pool, spinning around Regent’s Park or running throughout London. There are a variety of weekend sessions too. Feel like riding up to Cambridge? Oxford? Down to Brighton? You’ll always find somebody wanting to get out and about.